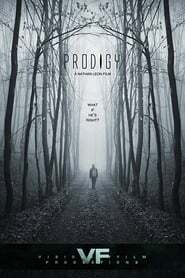 Prodigy is set in the not-too-distant future, where teenage boy Caleb Black (Embry Johnson) is an individual with the ability to seemingly receive messages from a higher power, allowing him to accurately predict potentially apocalyptic events. After the first Greyhound two of Caleb’s prognostications come true, tensions start to mount in anticipation for the third. Various parties, including the government, have a keen interest in Caleb, hoping to make sense of it all and figure out a plan. Caleb refuses to give information about his third message to any official, saying he’ll only speak to his estranged father, Erick (Cory Kays). When the two Almost Perfect are reunited, Caleb expresses his desire to break free of the facility where he’s being held and trek to a mysterious location, where he’ll receive another message that could alter human history. Erick reluctantly agrees to help, embarking on a dangerous journey that could change the very fabric of his personal beliefs. Leon also penned the Prodigy script, and his approach to the writing is a tad flawed. 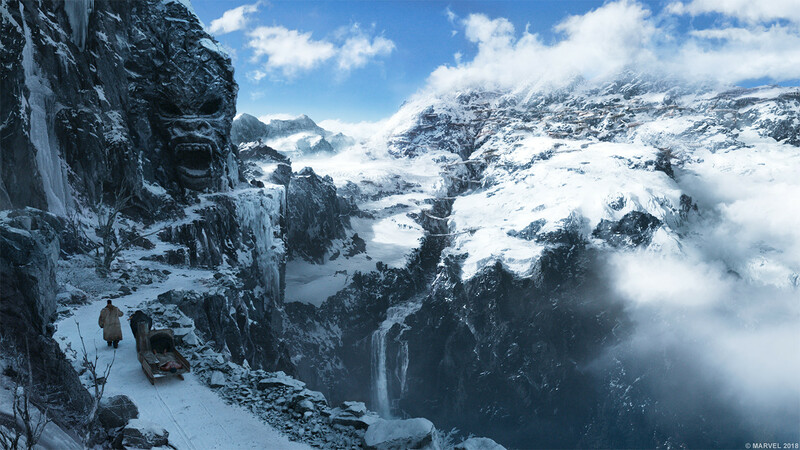 He essentially thrusts viewers right into the thick of the story, Illang The Wolf Brigade not always taking the necessary time to properly set up character dynamics and relationships. Things start to become clearer as the movie progresses, but the early going can be a little tricky to follow as Leon rushes through establishing a universe where the supernatural is possible. It’s nice to see the filmmaker demonstrate a trust in his audience to pick up on what’s happening, but the first act definitely could have benefitted from having a little more room to breathe before Leon dived head-first into the road trip/chase aspect that propels a majority of the plot.